Coding in .NET for about 2 years, I got hooked up with the framework damn! 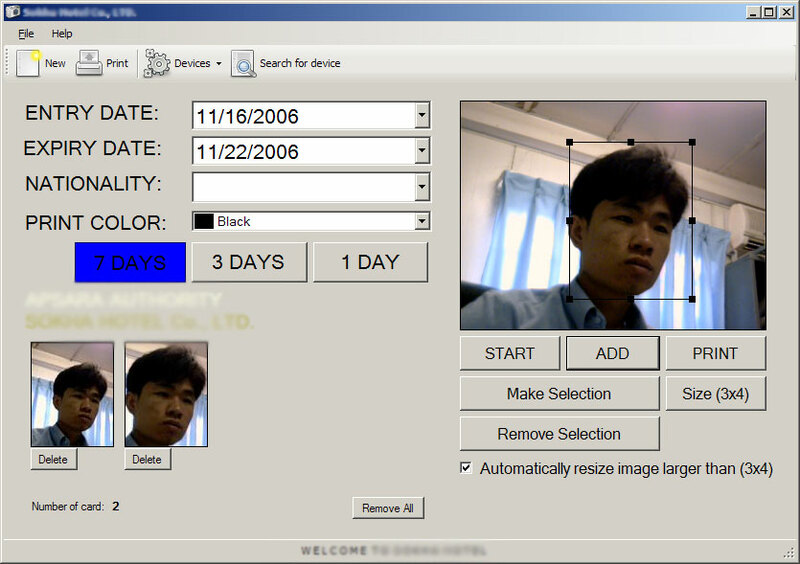 How about creating a ticket system allow user to plug their webcam and capture image do a quick selection (face of cause) and then add it to card tray send cards direct to printer. How many day? lines of code? will you need to write in C/C++. XAMPP, ApacheFriends – is an open source project that make it possible for newbie to get start with Apache, MySql, Perl or PHP as fast as possible. I have been use it for a few month now and I have to say that this project rock. Since the XAMPP tool have MySQL bundle with in it installation package it quick tricky for me to setup XAMPP without using MySQL server that bundled (I prefer to use MySQL from a standalone installation, I might change my mind later but that just for now.). 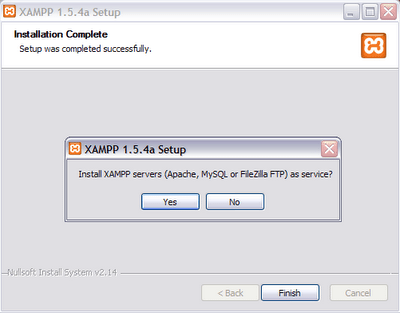 The following step I have been use to setup XAMPP and MySQL 5 to work together. (you will want toconfigure this service later). Ok, now I got Apache with PHP v4. My next problem is phpMyAdmin can’t establish connection to MySQL server. This error because PHP 4 using need to use MySQL old password algorithm. Recently my computer was infected by an I-WORM/Brontok.DN it not a big deal to me however it some kind of annoying. As a personal preference I enjoy seeing all file extension. After remove the worm all my .exe extension never show. Well it not a big deal but it just for my good practise habit it annoying me. I spend a few hours to find what cause the problem. I when all the way from Folder Options up to registry key. In the end I found that the worm had install a key call NeverShowExt in HKEY_CLASSES_ROOT/exefile dam I delete this key viola! I got saved. In this process (hide/seek) I am victorious with pain, I accidentally delete a good windows citizen file which cause my Tab control no longer support XP visual style :( I hope to get it back if I couldn’t I have to live with it for a while.